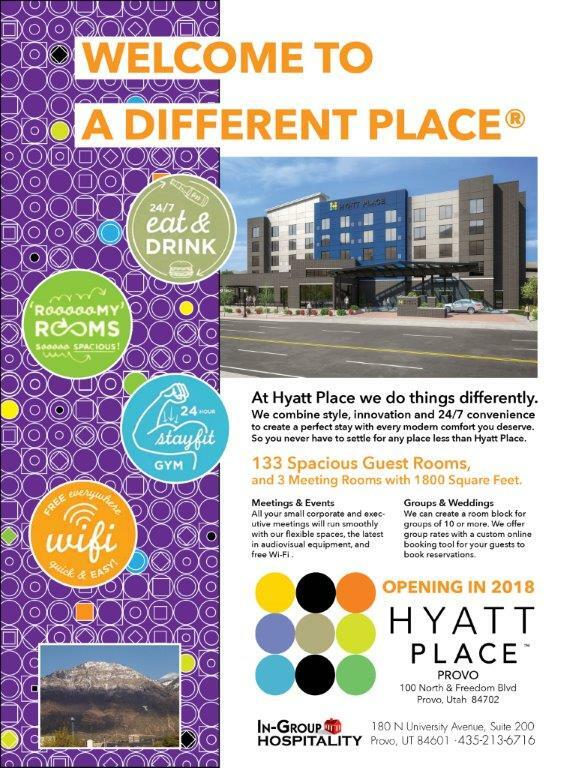 A hotel block has been contracted at the Hyatt Place Provo for $134 per night. The group name is: Utah Assoc. for Domestic Violence Treatment 2018.